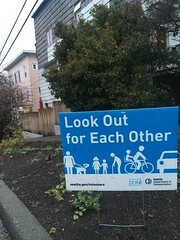 In February of last year, Seattle announced the launch of our Vision Zero program, a partnership between SDOT and the Seattle Police Department to eliminate traffic fatalities and serious injuries by 2030. 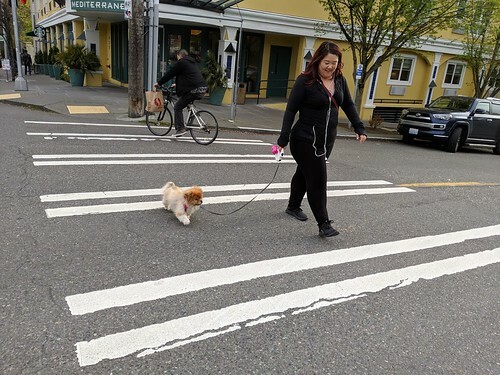 Vision Zero is a worldwide effort that aims to improve traffic infrastructure and planning to increase safety for all travelers. 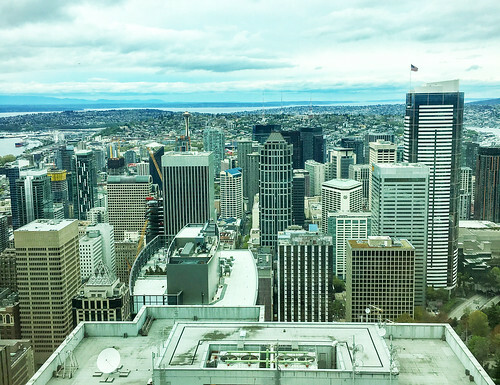 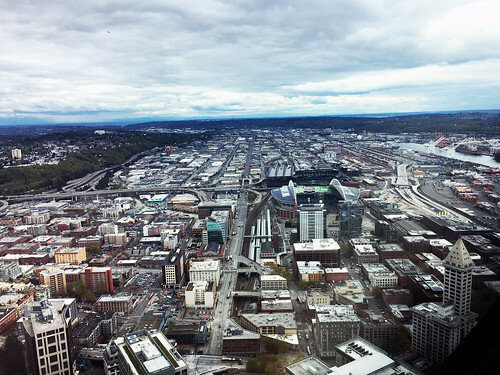 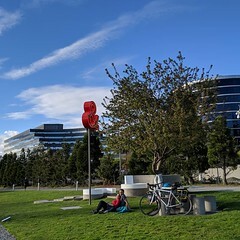 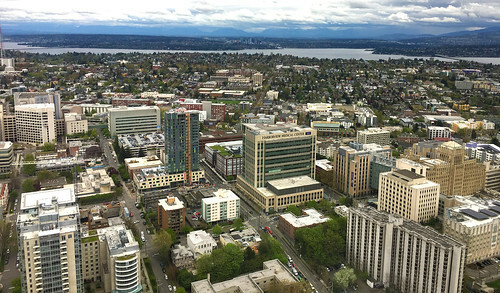 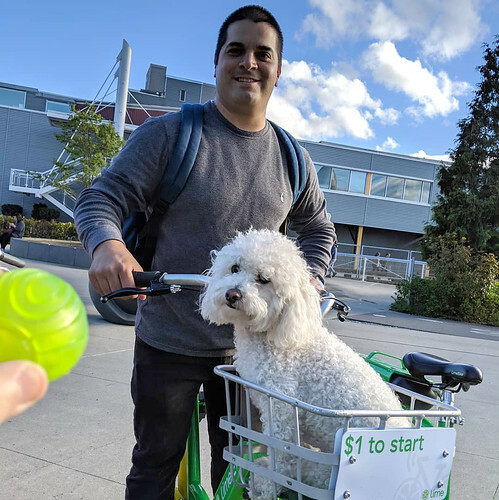 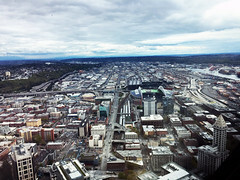 Since its inception in Sweden in 1997, the program has been adopted in more than 15 major cities around the world, and Seattle is proud to now be one of those cities. 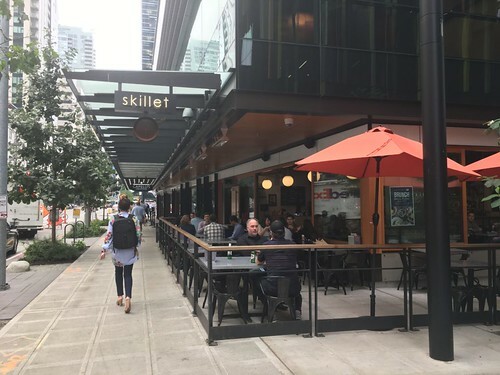 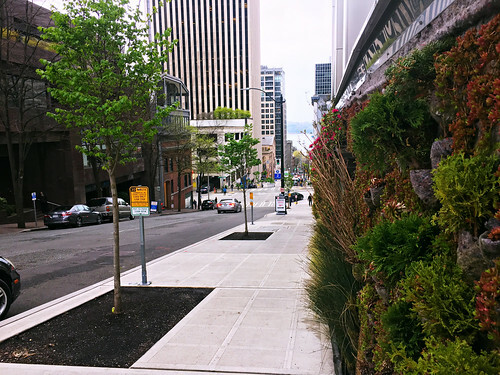 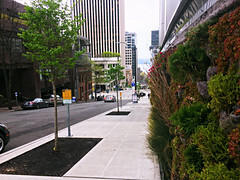 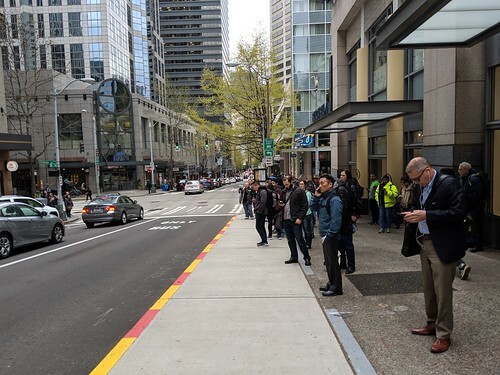 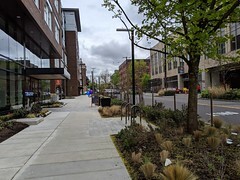 This year, as part of Seattle’s Vision Zero effort, SDOT drafted and adopted DR 10-2015 – better known as the Director’s Rule for Pedestrian Mobility In and Around Work Zones. 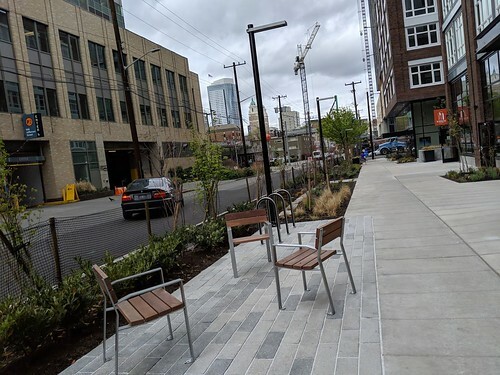 The main objective of the rule is to keep pedestrians safe and mobile around construction sites, and to outline specific requirements for developers and contractors whose work impacts the public right of way. 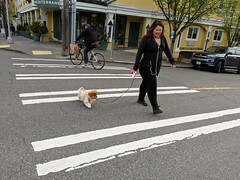 Now, less than a month since the adoption of the DR, the novel approaches outlined in this rule have already begun to influence the way other cities approach pedestrian safety. 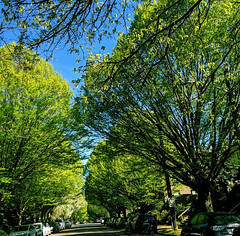 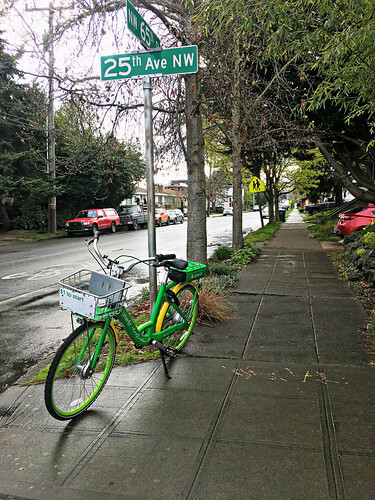 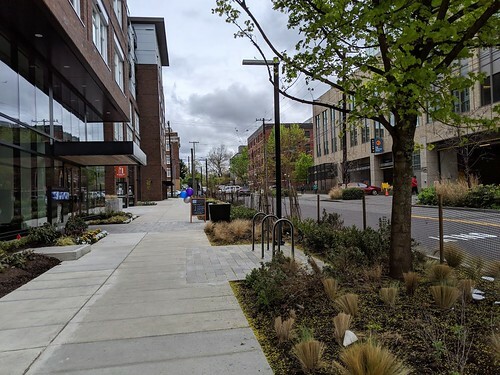 As Washington DC recently announced moves to implement its own Vision Zero program, some have pointed directly to Seattle as a model for how to achieve goals related to pedestrian safety. 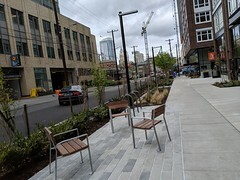 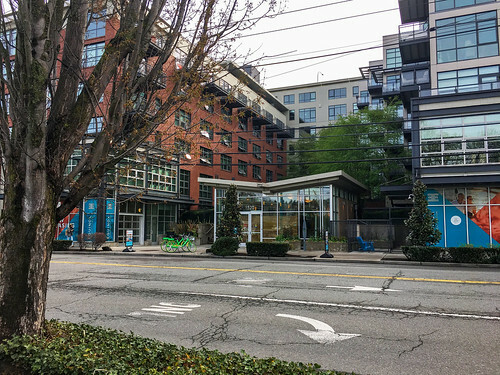 In fact, a recent article in CityLab (the urban planning magazine published by The Atlantic) praised SDOT’s new Director’s Rule as being a type of policy that “truly prioritized vulnerable street users.” The author calls out the sidewalk-closures-as-a-last-resort approach as being particularly noteworthy. 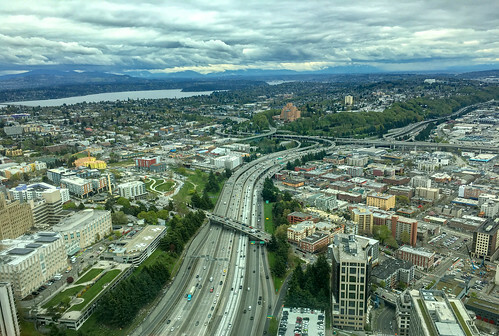 We’re committed to our role in the global movement toward ending traffic fatalities and serious injuries, and guidelines such as those outlined in DR 10-2015 bring us one step closer to achieving that vision. To find out more about the City’s plan for safer streets, you can download Seattle’s Vision Zero action plan here.